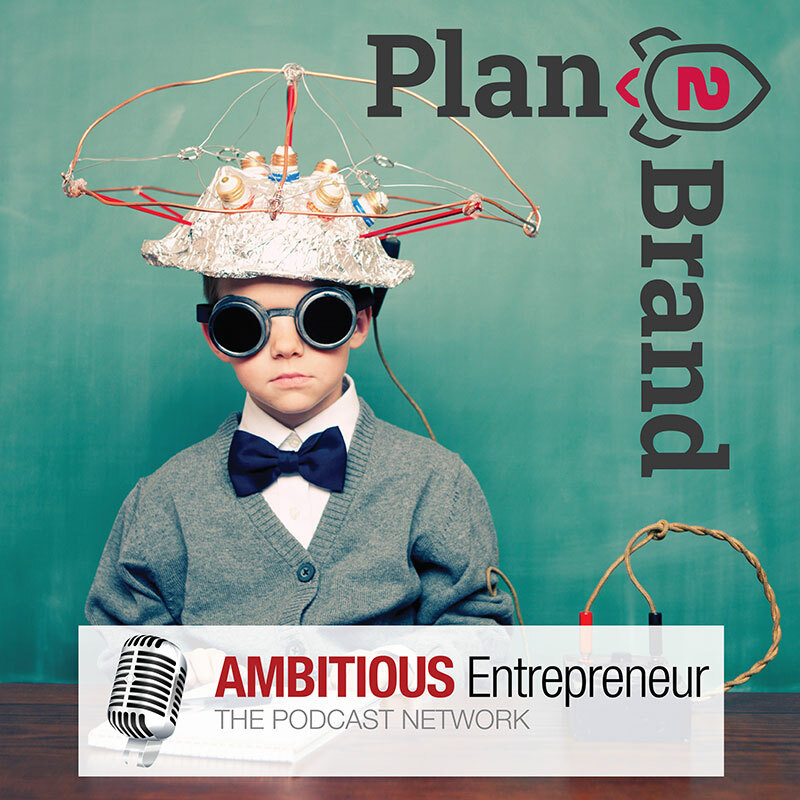 Welcome to Plan2Brand Podcast – THE monthly podcast that’ll show you how to become and remain relevant by growing your brand in today’s noisy and disruptive marketplace. Co-hosted by Annemarie Cross and Peter Engelhardt. Following the Plan2Brand 8 step process for creating a trusted brand, each episode Peter and Annemarie will be interviewing an internationally recognised expert to discuss their insights on each of the Plan2Brand steps at length. Each episode is followed by a Facebook Live event, where YOU get to talk with both Peter and Annemarie, and our guests. We want you to get involved. The entire process is being followed by an editor, with all the content generated, including your thoughts and comments, being published into a thought-leading book. All profits raised from the sale of the book will be donated to Kiva.